It wasn’t too long ago that gardening was focused on solely as a means of nutrition and health benefit. Today, gardening has been taken to an entirely new level and thankfully, we now see gardens as a means of expression, relaxation, and stunning design. One of the ways gardens have transcended through time is through incorporating hardscaping into landscape designs. 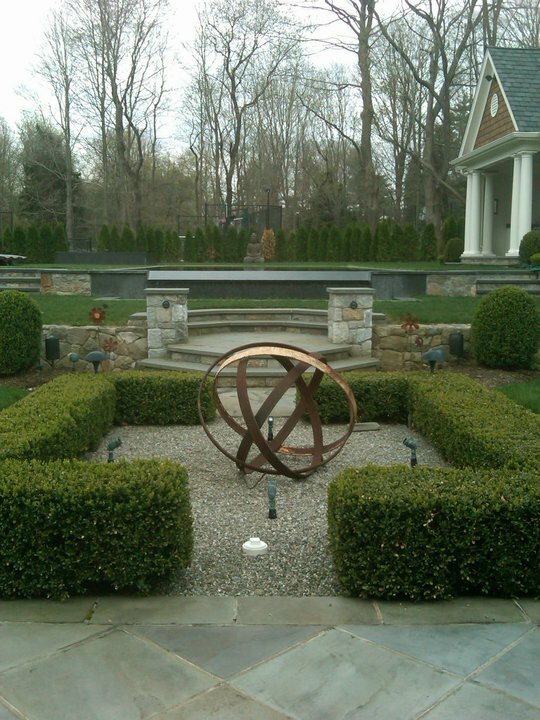 Items such as patios, walkways, and ponds allow us to highlight and frame the components of your outdoor setting. 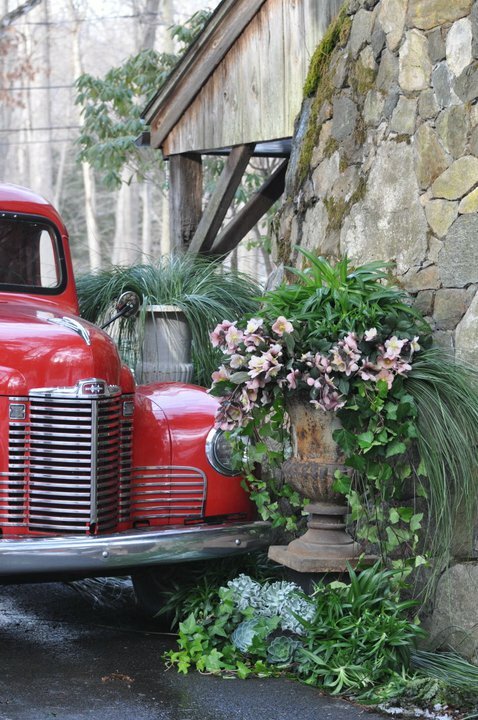 Here are a few of our favorite ways to improve your garden with hardscaping basics. Creating a personal garden oasis is one of the best aspects of working with each of our clients. To learn more about Marvin Gardens, keep up with us on Facebook! If you’re not already familiar with the deeply imaginative work of Rosemary Milner, then pay attention. 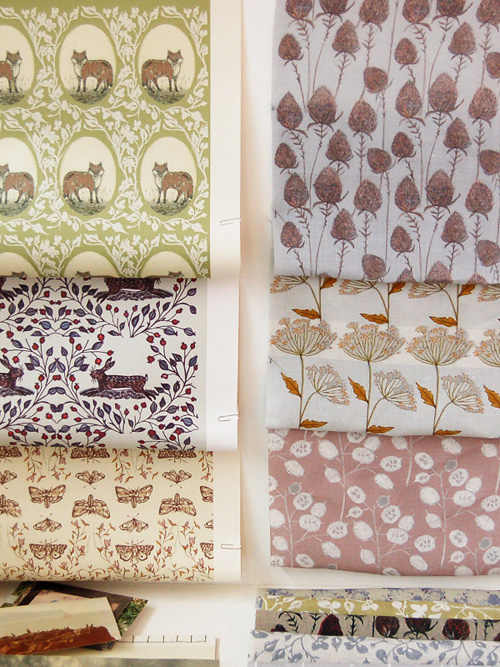 Marvin Gardens has absolutely fallen in love with the screen-printed wallpaper, books and fabrics from this English artist. Her patterns are whimsical and she loves traditional approaches to printing and production and has perfected the art of hand stitching, hand etching, silk-screen printing and lino illustration. We came across some of her swatches on decor8 and we’re simply enamored with her current collections. They are inspired by flora and fauna with historical narratives including woodland animals, British birds and botany, alongside her own fresh take on them. Take a look below at some of the sweet and charming patterns that possess a fairy-tale like quality. From the soft butterflies to the fleeting foxes and everything in between, her patterns are perfect for a powder room or perhaps and children’s room reading nook. Rosemary’s designs have a traditional, rural and bespoke quality; hand stitched motifs, stitched-into papers and fabrics and embellished vintage found items are quintessentially Rosemary’s style. The range also extends into mass-printable linens and furnishings for the home, evoking a subtle, composed feel for interiors. 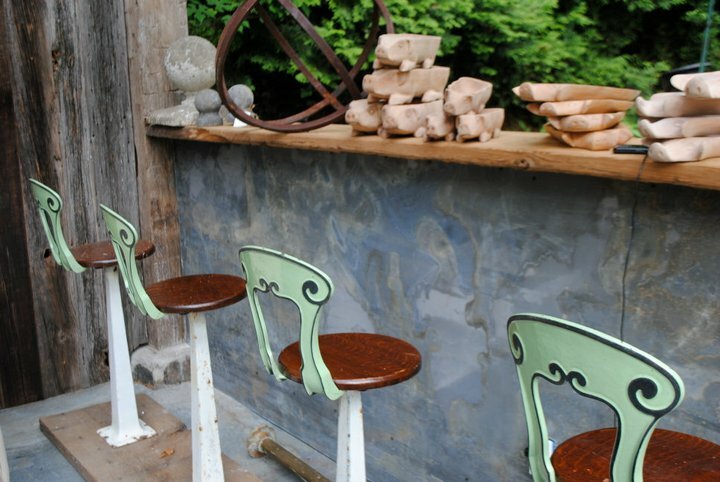 Visit Rosemary Milner’s website to learn more about her creative designs!